Self Cure Remedy details of Drink cinnamon tea for the care and relief of Indigestion, including effectiveness and popularity scores of the remedy. Catechins, which are a type of antioxidants present in cinnamon, can help ease stomach discomfort, gas, indigestion and bloating. 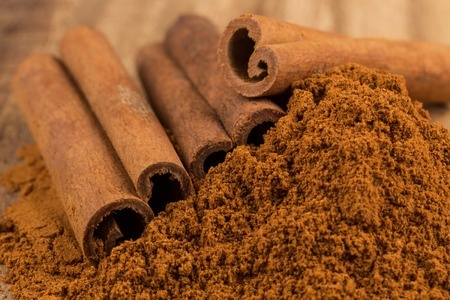 Cinnamon helps with food digestion and reduction of acid reflux by reducing stomach acidity. The self cure remedy of Drink cinnamon tea for the care and relief of Indigestion has an effectiveness score of 3.1 and a popularity score of 35 on the self-cure system.